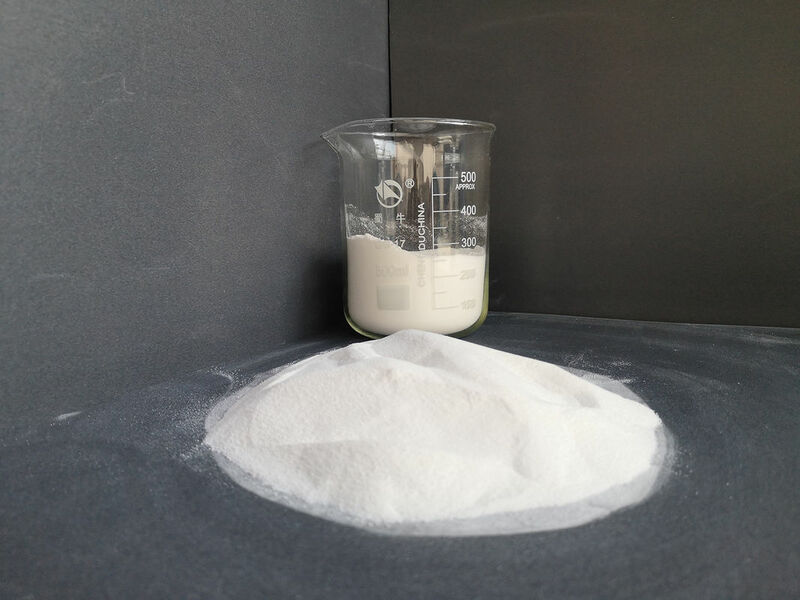 The main raw materials for AIM K311 are methyl methacrylate and acrylates. 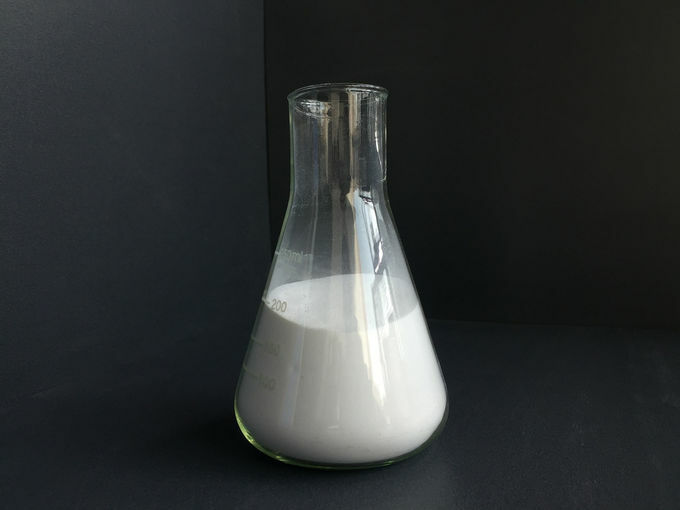 First, acrylic ester and other monomers, such as styrene and acrylonitrile, were polymerized to form a low molecular weight nuclear structure polymer, and then graft copolymerization with methyl methacrylate and styrene to form a high molecular weight core shell structure polymer. Accelerate PVC melt at low temperature, to lower the processing temperature. 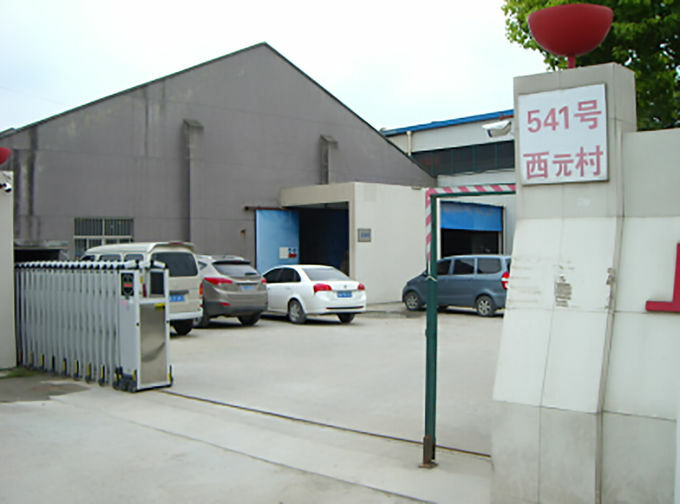 Improve the flowability of the melt, increase the melt strength, to get a better product appearance and quality. Improve the impact resistance of PVC. Basically maintain the strength of PVC. 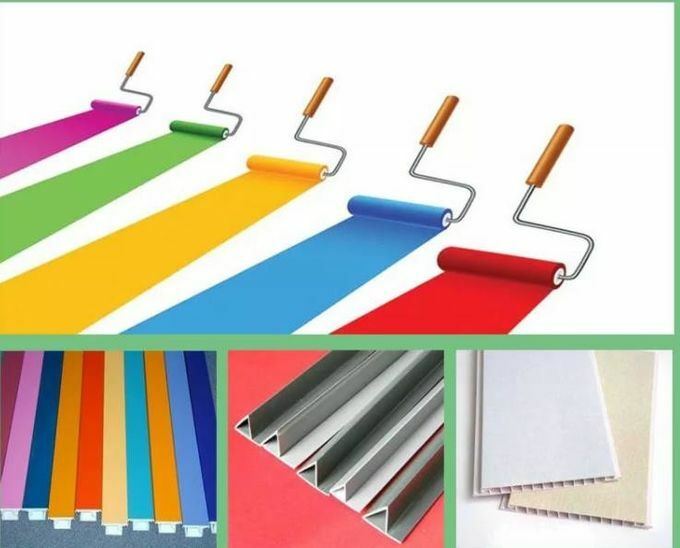 Extending the colour fastness of PVC outdoor products. Transparency and coordination are slightly worse than MBS. ACR impact modifier is used in engineering plastics such as polycarbonate, polyester and their blends. Packing details: 25 kg/ woven bag.